Many experts believe that China is not as uninterested in Cryptocurrency as it has tried to make the world think. 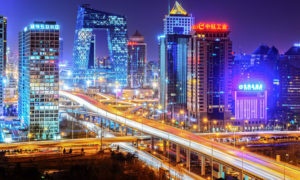 There is a strong believe that Beijing is planning to launch its own government-backed Cryptocurrency according to IG. If such assumptions were to materialize, such a coin could even be larger than bitcoin. IG Group (LON: IGG) has said that China will introduce its own virtual currencies in a subtitle. 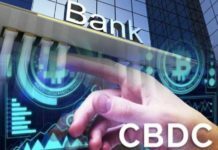 The UK-based online trading provider has proceeded to state that the People’s Bank of China (PBoC)is already planning to create its Cryptocurrency. The group added that this is a contradictory move as the government has already banned Crypto trading. So far, no other sources have emerged to support the claims by the financial group. IG was established in 1974 and has been educating its customers on FX products and CFDs with the aim of enabling them to earn irrespective of the prevailing market conditions. 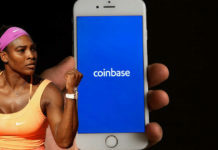 With regard to the new Cryptocurrency, the company said no official statement has been given on the name or the date of the launch. Consequently, it is challenging to prepare for it. However, the group said the Crypto will most likely be introduced alongside the yuan, the country’s fiat currency. The government hopes that the new digital asset will be of much help, especially to the millions of Chinese who have no access to standard banking services. Beijing has not been silent on Cryptocurrencies especially in recent months. Earlier this year, the country’s Information Industry started to release Crypto rankings for unknown reasons given that Crypto trading is not allowed in the country. 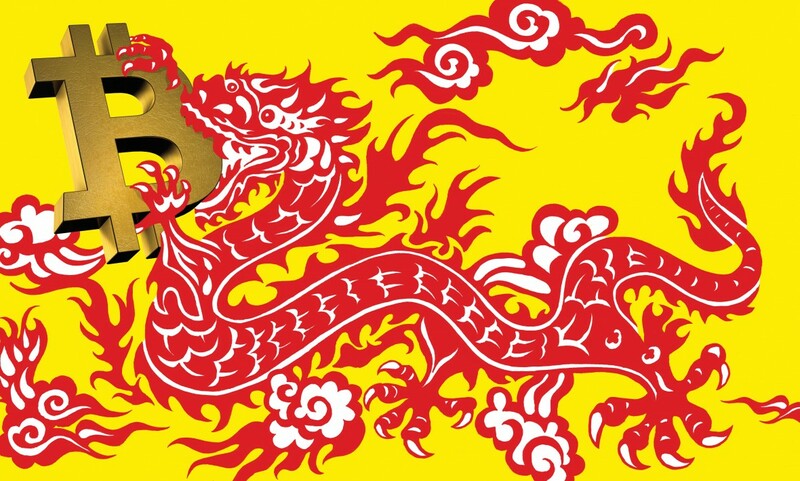 A few weeks ago, the world witnessed a Crypto regulation deal between China and South Korea. It is believed that there are about 3 million Chinese who still hold their Cryptocurrencies despite the introduction of the ban. It seems there no one willing to give up on virtual currencies in the country any time soon. What If The Launch Proceeds? IG has said that PBoC’s plans to launch the Cryptocurrency is an attempt to give the government control over the financial sector. The government is wary that the virtual currencies could limit its control of the vital sector. 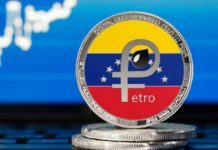 Only Venezuela has proceeded to introduce its own Cryptocurrency, petro. However, the country has not yet seen dividends. Given that China has a high population and the economy is much better, such a Cryptocurrency could have a major impact. Nevertheless, there is a difference between government-backed Cryptos and the other Cryptocurrencies like bitcoin, ethereum, and others. One of the most important reasons that have made many people love the digital assets is lack of government control. Given that a government-backed Cryptocurrency would allow scrutinization, it remains to be seen whether such currencies will compete with the traditional ones. IG claims that only the government-backed Crypto will be recognized in the country. Consequently, such a currency could become popular worldwide as most people could see it as being more credible. The coin could go ahead to become the biggest Cryptocurrency.